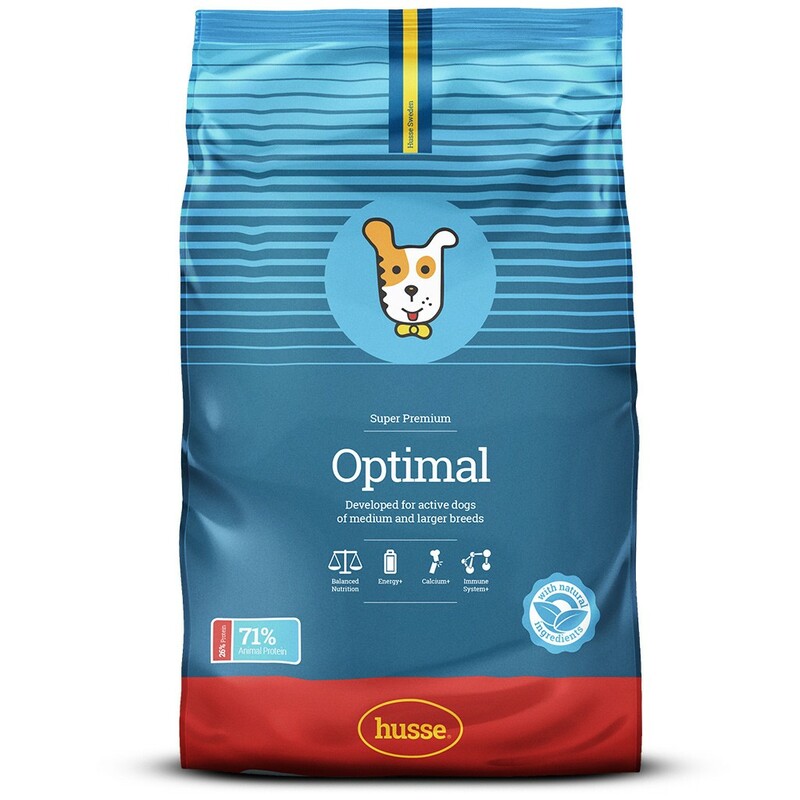 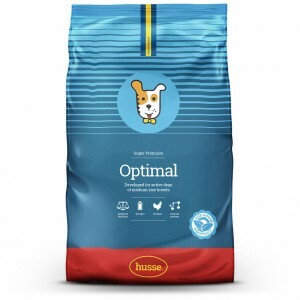 Husse Optimal is a complete well-balanced food for adult dogs of medium size breeds. 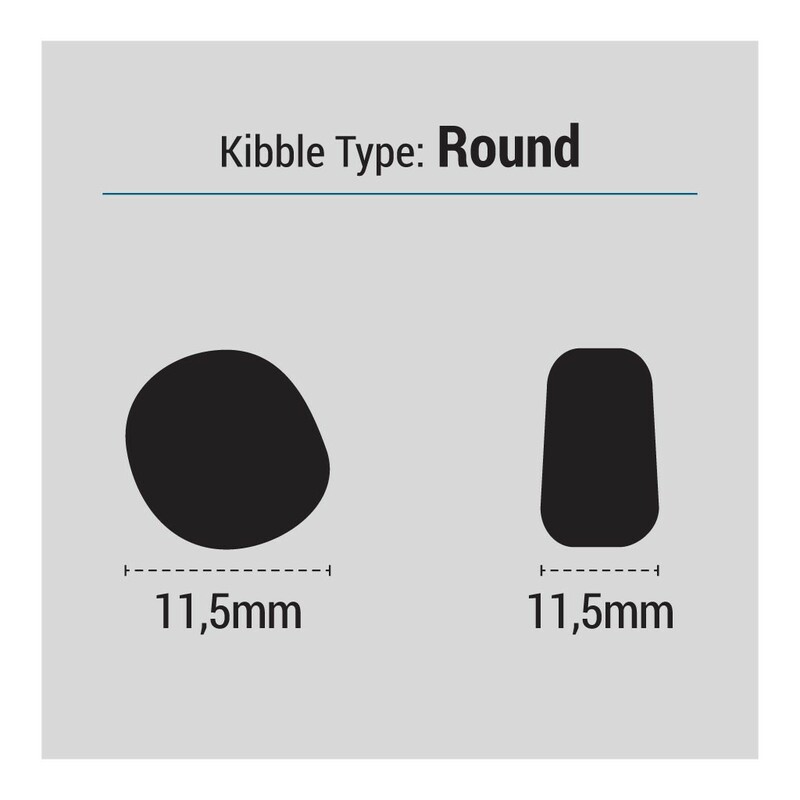 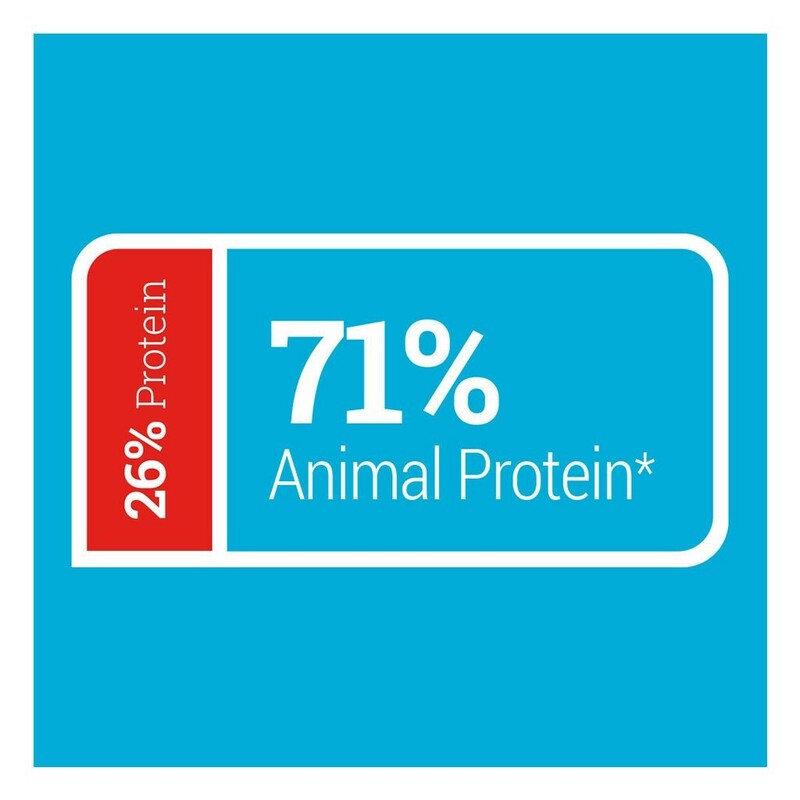 It contains the finest ingredients, with the largest protein source deriving from chicken. 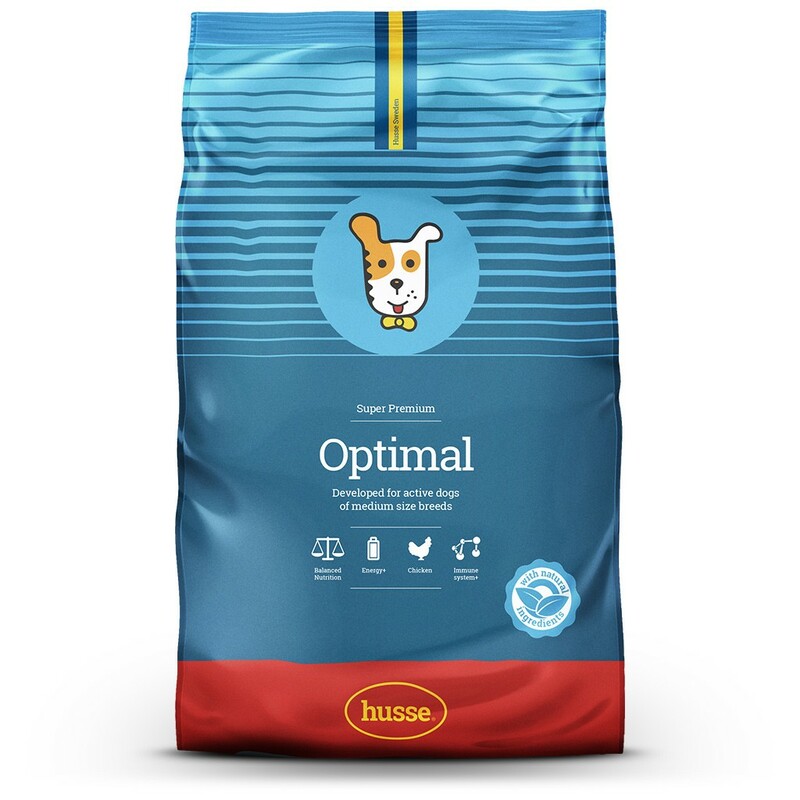 Chicken, wheat, rice, animal fat, beet pulp, hydrolyzed chicken protein, linseed, dried fish meal, salmon oil, yeast, salt, fructo- oligosaccharides, dried whole eggs, lecithin, tagetes extract, sea algae, grape seed extract. 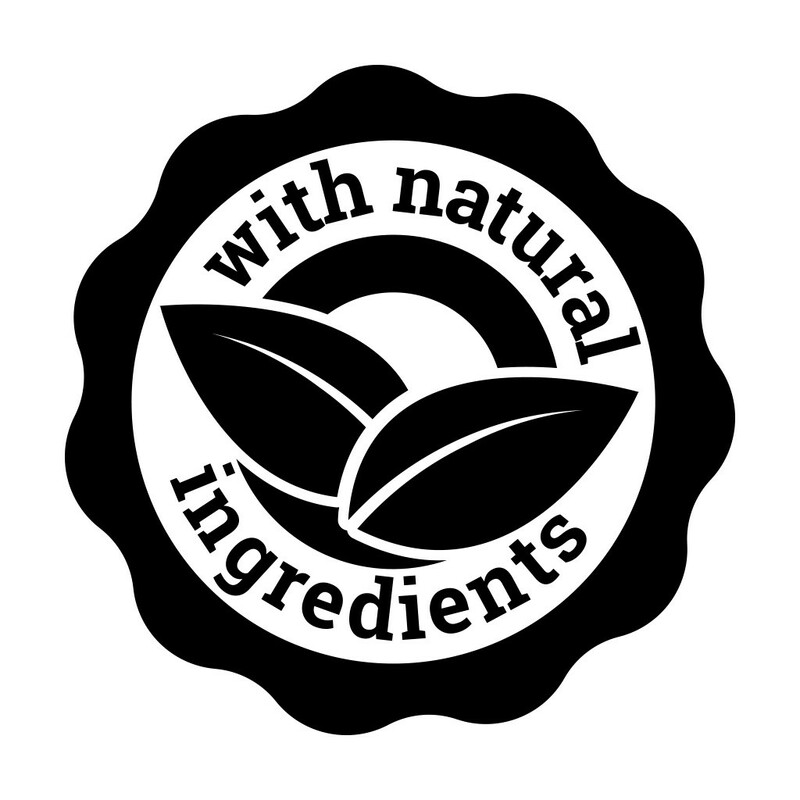 Vitamin A 17500 IU/kg, vitamin D3 1600 IU/kg, vitamin E 450 mg/kg, E1 (iron) 201 mg/kg, E2 (iodine) 3 mg/kg, E4 (copper) 8 mg/kg, E5 (manganese) 63 mg/kg, E6 (zinc) 108 mg/kg, E8 (selenium) 0.2 mg/kg, β- carotene 10 mg/kg; Antioxidants: tocopherols.